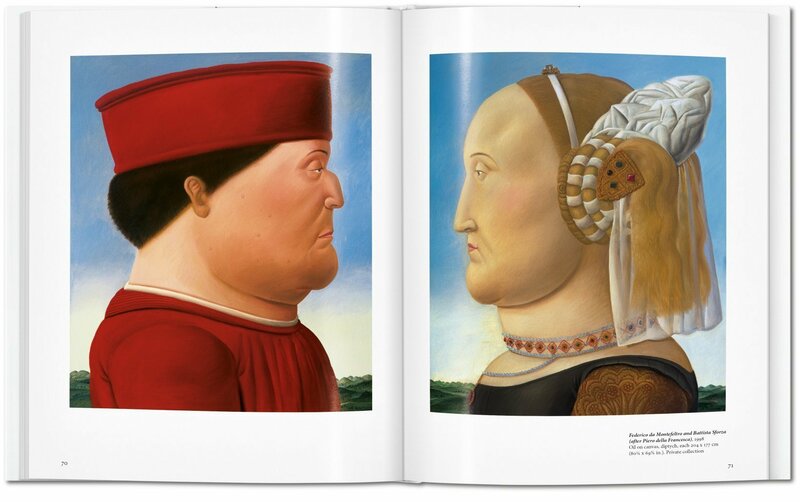 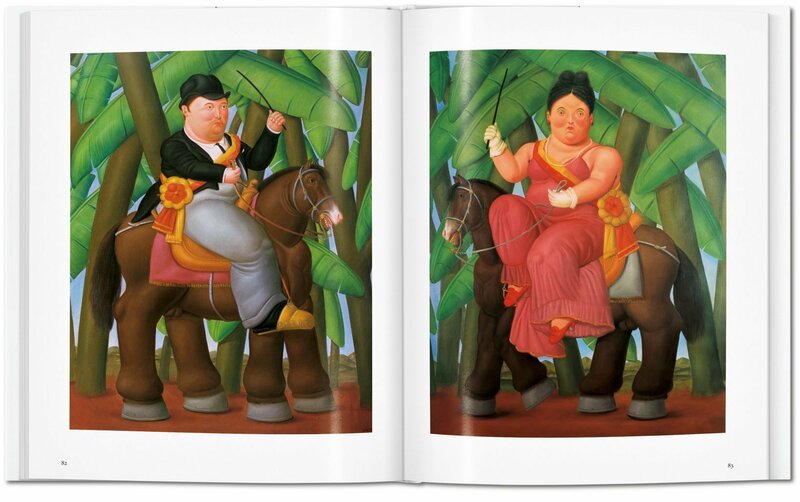 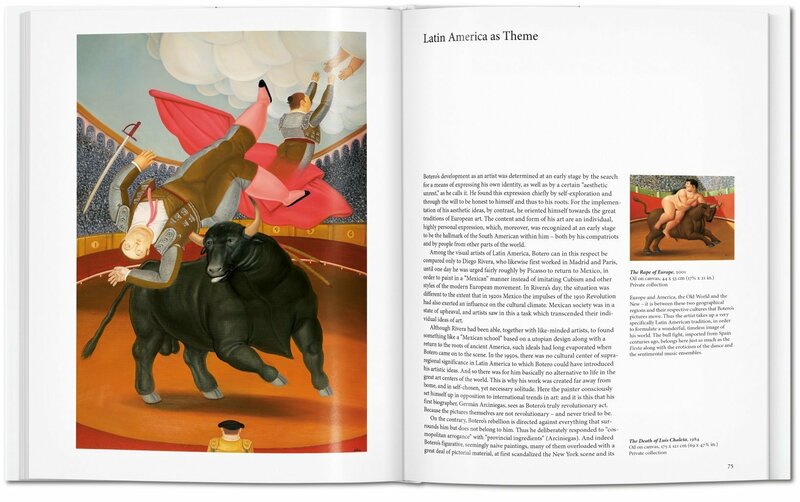 Fernando Botero is an artist with his own style. 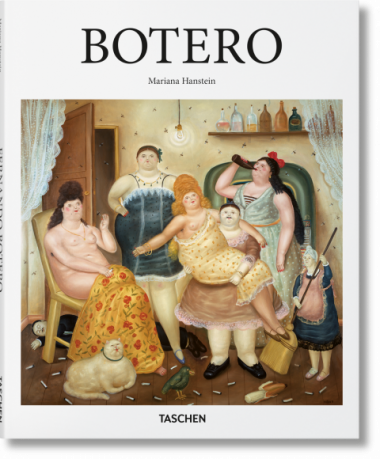 For more than six decades, the Colombian’s “Boterismo” technique has captured collectors, institutions, and public spaces worldwide with a unique, fleshy, overblown approach to the human body. 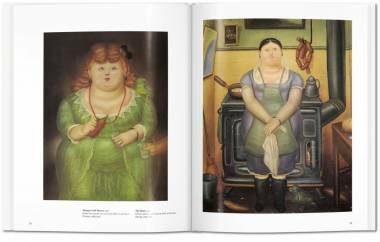 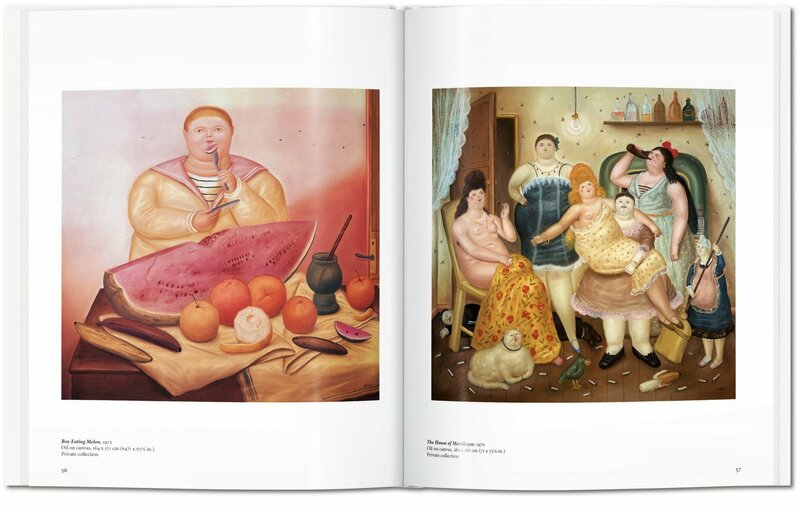 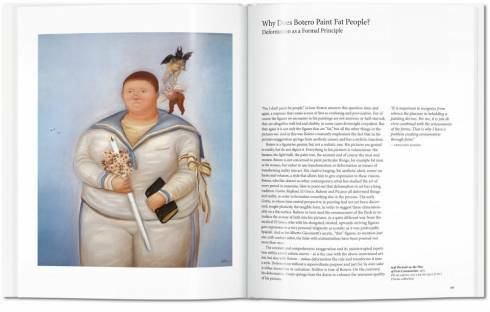 Through these corpulent creations, Botero has become one of the most recognized artists from Latin America, his artworks displayed in prominent places around the globe, including Park Avenue in New York City and the Champs-Élysées in Paris. 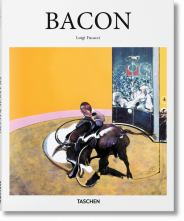 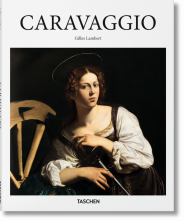 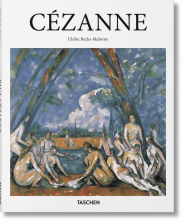 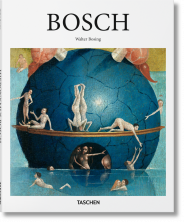 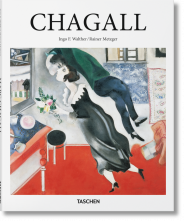 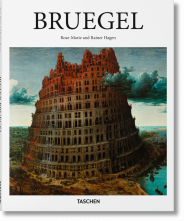 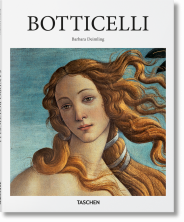 This TASCHEN Basic Art edition offers an essential introduction to this leading figure of figures in contemporary art. Tracing Botero’s oeuvre from his earliest caricatures of animals through to recent large-scale bronze sculptures, the book examines the artist’s diverse array of influences, from Paolo Uccello to Abstract Expressionism, and celebrates the wit, irony, insight, and critical acumen that round out his compositions, however absurd the proportions.